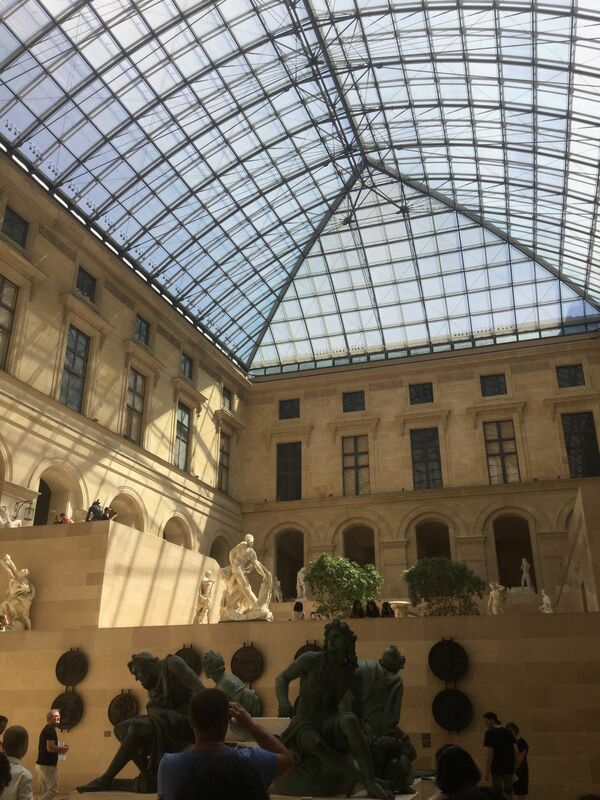 As I was walking around the Louvre, I happened upon a sculpture room, that had light pouring in from the glass ceiling. Due to this atmosphere, as well as the fact that plants littered the room, it felt like a sculpture garden. Date Uploaded: Nov. 28, 2017, 10:12 p.m.